Should You Buy YouTube Likes For Your Video? Every social media platform has a version of the “like” button. Universal in meaning, the like button allows the user to signify their enjoyment. On YouTube, likes substitute the audiences’ applause. When a video has a large number of likes it appears successful to potential viewers. There are many benefits of likes other than just how successful you look, though. Videos with lots of likes receive more attention from viewers and YouTube itself. This attention will lead to engagement, which makes “likes” quite valuable on YouTube. People are more likely to watch a video with a large amount of likes. Especially if the amount of likes outweigh the dislikes by a large amount. When people see that your video is well “liked” they prejudge it to be worth watching. Popular videos receive likes faster and with more consistency than un-liked videos and visitors tend to “like” a video that has a large amount of likes. People’s previous reactions makes for an expectation of enjoyment from the viewer. Purchasing engagements is a perfect way to influence a user’s perception, to a point. When managing the viewers expectations, it’s important to remember engagement ratios. A video with 100,000 views and 5 likes makes YouTube users suspicious. YouTube employs an algorithm designed to deliver relevant and popular videos to each user. 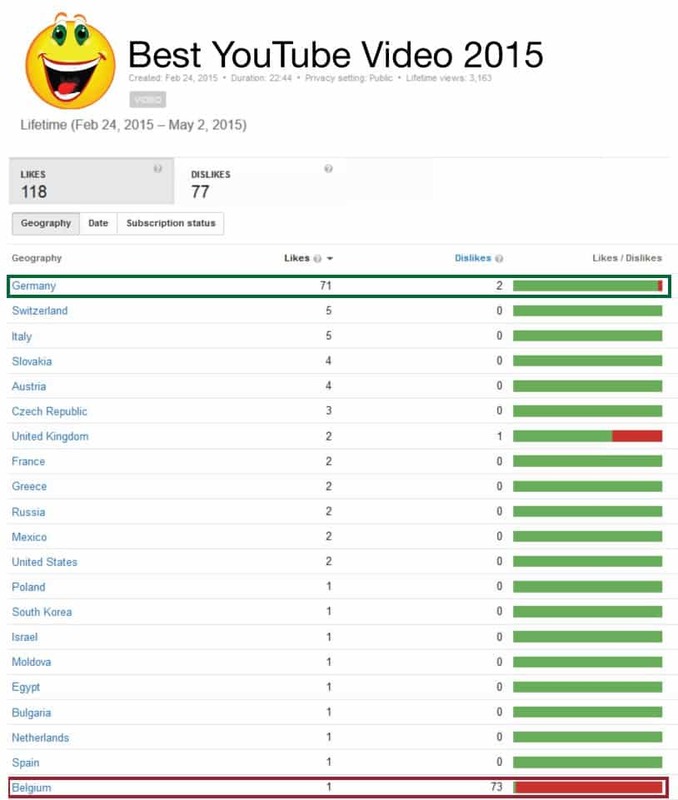 Using this algorithm ranks YouTube as the second largest search engine in the world. This is amazing considering it only searches within itself. The search algorithm assigns authority and relevance to each video then indexes them. These assignments are internal and are not adjustable to the user or creator. This search engine is created by and is very similar to Google’s search. Don’t confuse Google search results to YouTube’s, though, as they can be quite different. Optimizing a video for YouTube’s search results is easier and takes less time than Google’s. The picture below demonstrates the difference between Google and YouTube in relevance and authority. YouTube tends to index videos much faster and the results shift a lot more than Google. After indexing a video for search, it is then categorized based on user engagements. A well-liked video with consistent engagement ranks higher than a similar less-liked video. YouTube also uses these metrics to recommend “related” videos. 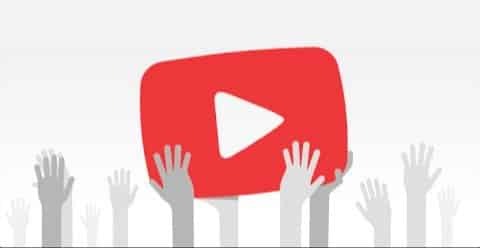 One of the major factors in YouTube’s algorithm is the viewer retention. This metric measures the amount of time spent watching the video compared to the total length. The higher the retention, the more relevance and authority given to the video. A popular and well-liked video entices the viewer to watch longer. Even if a user doesn’t understand or ‘actually’ like the video, their peers did. This disconnect leads to longer retention as individuals try to understand the majority’s opinion. YouTube’s search results can be manipulated to a degree. Creating great content and optimizing the video for search is the first step to ranking. Buying positive engagements, i.e. likes, is the second step. Engaging on a consistent basis is the last and final step to keep the video in the top search results. People tend to share popular well-liked videos almost on auto-pilot. A video needs to appear worth sharing to experience this phenomenon. When a user sees a video that has been liked by thousands of their peers it becomes natural to want to share it. A user sharing the video on social media grants access to a whole new audience of untapped viewers. This cycle continues for every user connected to the original viewer. This is how a video goes viral. YouTube is not always a fair playing field. Services like the ‘dislike bomb’ exist and thrive for a reason. A video hit with that much negative engagement may never recover, no matter how much you try and boost it. Buying preemptive likes gives new videos time to get established without overwhelming negative engagement. Once indexed, a negative campaign against a video becomes much less effective. Edited,but likes/dislikes aren’t. Had to buy likes to counteract dislikes. Belgium must really hate this video! The bottom line is creators upload videos for specific reasons. Whatever the end goal is, it takes time and effort to develop and perfect a video. When others realize and appreciate that, the feeling of success is universal. Preparing for success before even uploading a video is the best way to achieve success. A natural extension of the desire to create good content is to have people engage with it. Creating momentum through the initial buying of YouTube likes can help achieve this. As long the likes come from a high-quality provider. Having a lot of social proof along with a great video improves the chances of a video’s success. A video’s like-to-view ratio is significant to user perception and ranking. 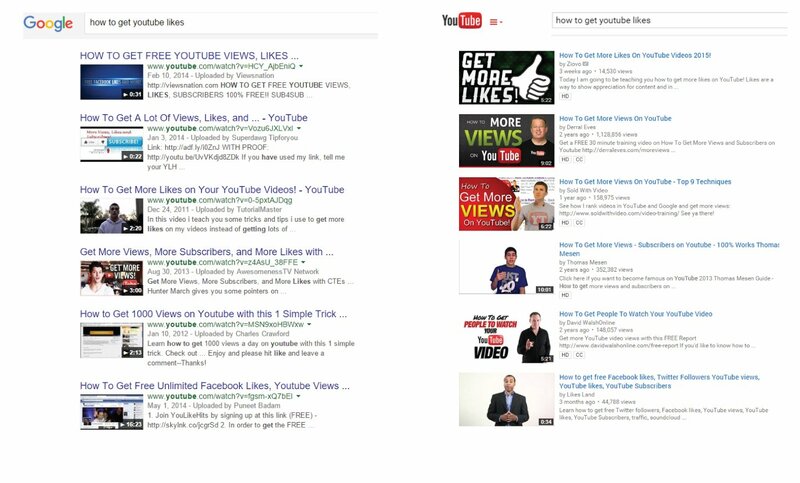 If a video has a large number of views and low engagements it will rank lower than similar videos with more. Low engagements also make a potential viewer suspicious of the authenticity of the views. Once viewers lose trust in the creator, the channel will begin to fail. Increasing viewer presuppositions, search results and engagements is all possible by increasing “likes”. Previous engagements bolsters future engagements, buying likes ensures those previous engagements are positive. Any video can enjoy the benefits of purchasing likes, as long as they are from a reputable company. Purchasing ‘fake’ likes from scripted or bot accounts will actually hurt your account. Read our reviews of the top ten YouTube “likes” providers before making a decision.